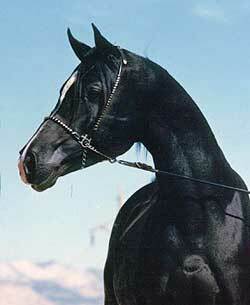 Welcome to Chiggerville Farm, your source for Witez II Arabians and Art in Arkansas! 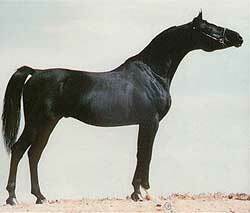 Count Niga+ was by the famous producing sire, Niga, whose get have won numerous performance and halter championships and top tens. 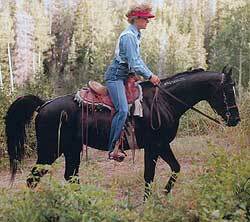 Count Niga+, the top Arabian Horse Association competitive trail horse in North America in 1986, was a beautiful, correct stallion who produced race and trail winners. One of his greatest attributes was his gentle nature. He had over 1000 miles in competition before his untimely passing from cancer.